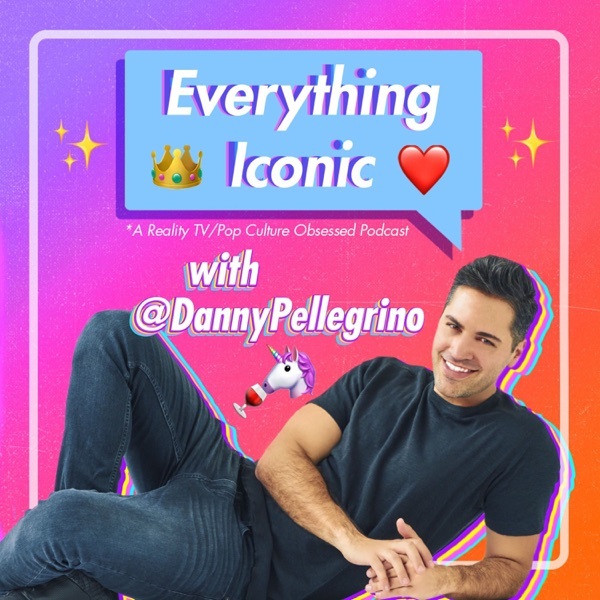 Everything Iconic with Danny Pellegrino | Listen Free on Castbox. is it just me or did Kristen show up high or drunk to the dinner at Scheans?!?? !